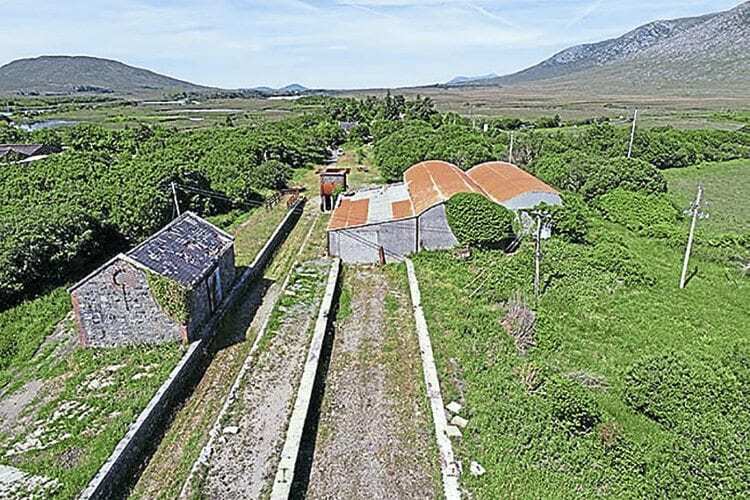 Gary Boyd-Hope talks to Jim Deegan, the man behind the Connemara Railway Project, to find out more about his ambitious plans to return 5ft 3in-gauge steam to the wilds of County Galway by 2020. THE sight of a Midland Great Western Railway (MGWR)-designed ‘K’ class 2-4-0 hauling a rake of restored MGWR six-wheelers through the stunning grandeur of Connemara, County Galway, in the 21st century sounds like the stuff of fantasy. 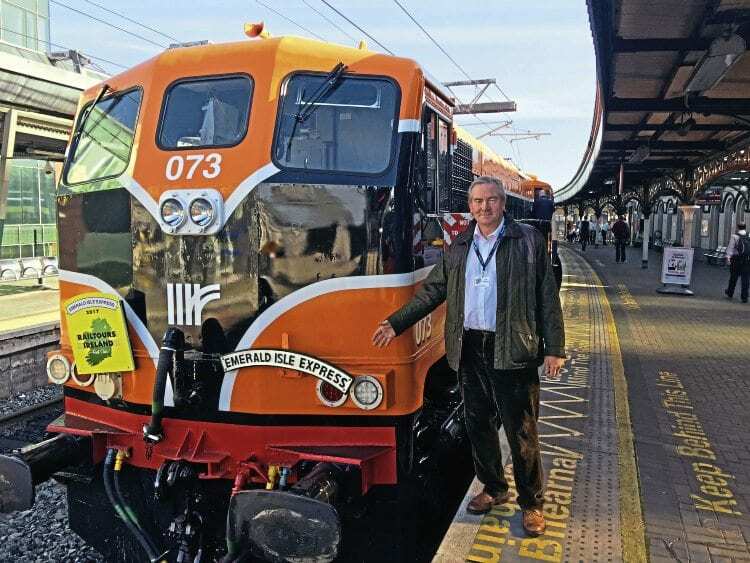 Jim Deegan, the man behind the Connemara Railway Project and Railtours Ireland (First Class), with retro-liveried Class 071 No. 073 as it prepares to work the ‘Emerald Isle Express’ from Dublin Connolly on September 25, 2017. 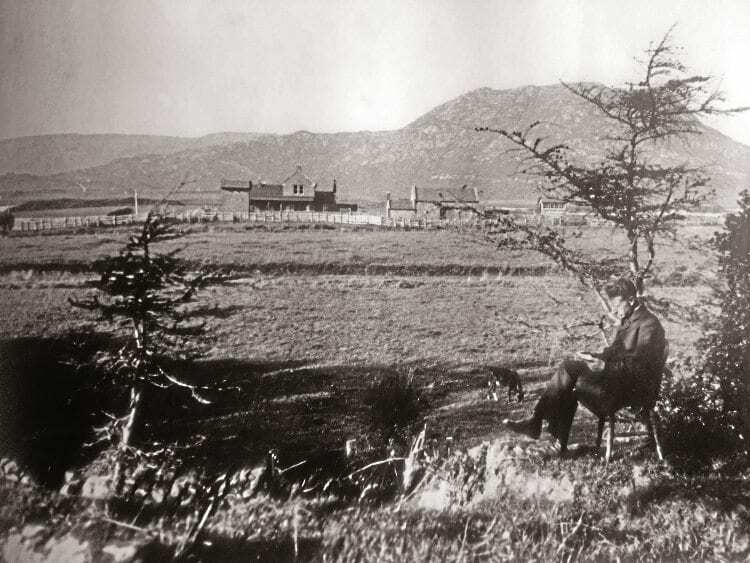 Yet turning such a vision into reality is precisely what the fledgling Connemara Railway Project (CRP) has set out to achieve at Maam Cross, just off the main N59 road, some 26 miles west of Galway. If successful it will become only the second 5ft 3in-gauge heritage line in all-Ireland after the Downpatrick & County Down Railway. And under project leader Jim Deegan it has every chance of succeeding. Listening to Jim enthusiastically outline the CRP’s grand vision to reopen a stretch of the MGWR’s long-closed Galway to Clifden branch, I was struck by two thoughts. The first was that if any man can turn this childhood dream into a reality it’s Jim Deegan. Jim is already a well-known figure in Irish railway circles, having established the successful Railtours Ireland (First Class) business 21 years ago. As managing director, Jim has been a pioneer of mainstream rail tourism in Ireland, opening the nation up to the discerning rail traveller. 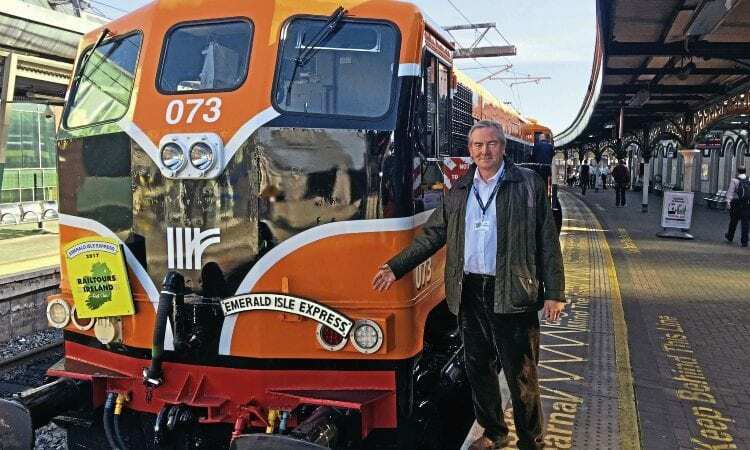 The flagship multi-day ‘Emerald Isle Express’, run in conjunction with the Railway Preservation Society of Ireland, remains the high point of the company’s calendar, combining heritage rail travel with 5-star accommodation in some of Ireland’s most luxurious hotels and castles. The second thought I had was how many parallels there are between Jim’s plans for Maam Cross and the revival of the Lynton & Barnstaple Railway (L&B).